How is it September already? Football and the Fall TV schedule are right around the corner. And Pop Culture Review is always here for you, giving unsolicited advice for your best TV viewing habits! So, What To Watch Tonight? 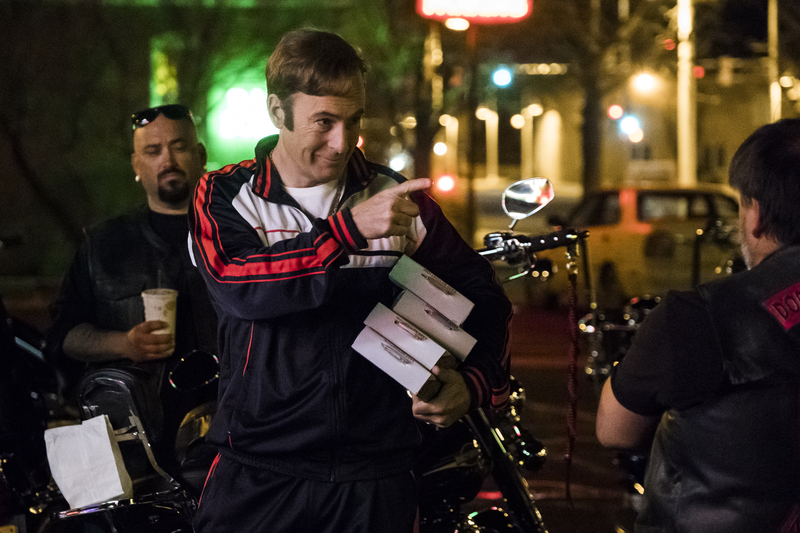 That’s a no brainer; Better Call Saul is our undisputed Top Pick to Watch! Really, it’s the best season I think they’ve had since the first. Catch up on our recap from last week’s episode here! Also on our list, new Lodge 49, So You Think You Can Dance and American Ninja Warrior! What To Watch Tonight? 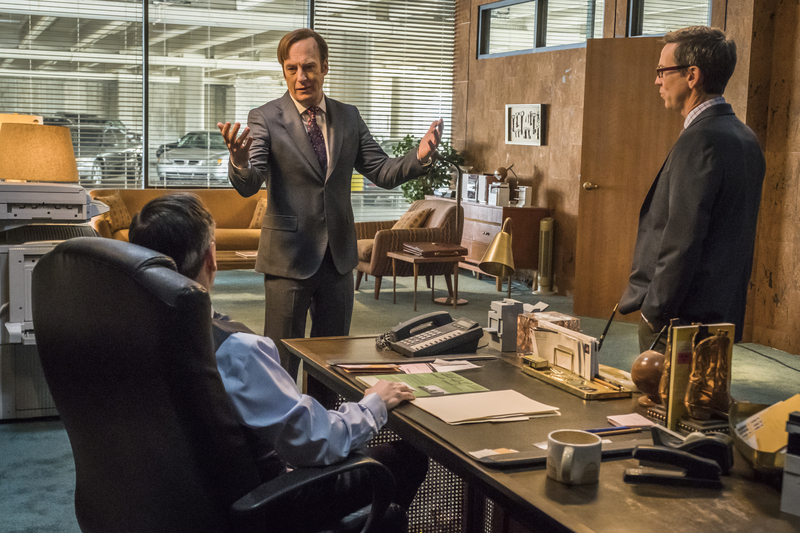 Duh, Better Call Saul is our Top Pick to Watch! 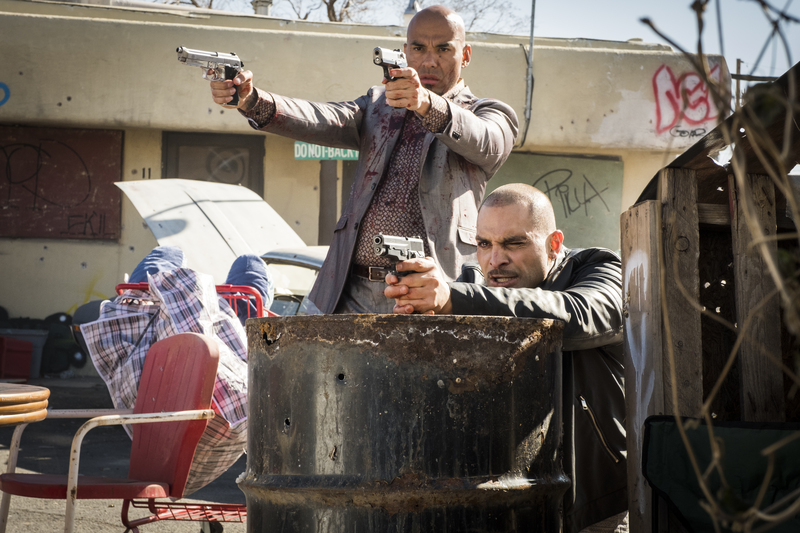 Catch up on our recap from last week’s episode here! 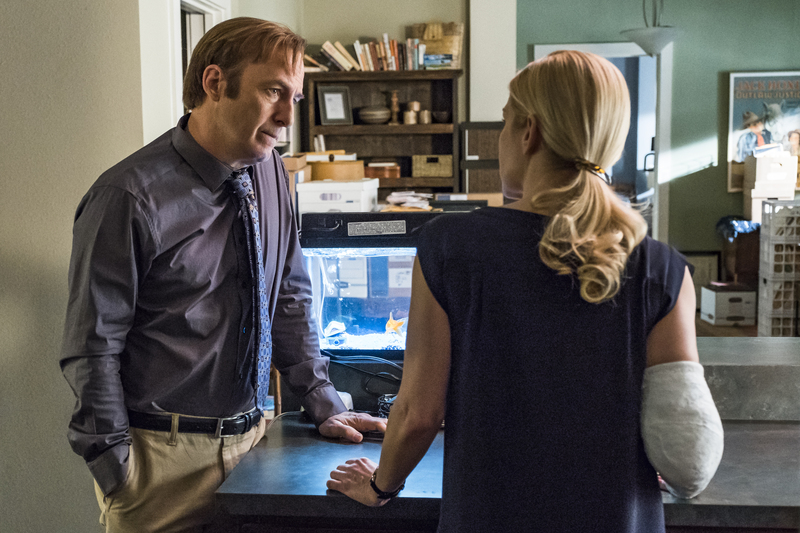 It should be no surprise but What To Watch Tonight is making Better Call Saul our Top Pick to Watch Tonight! 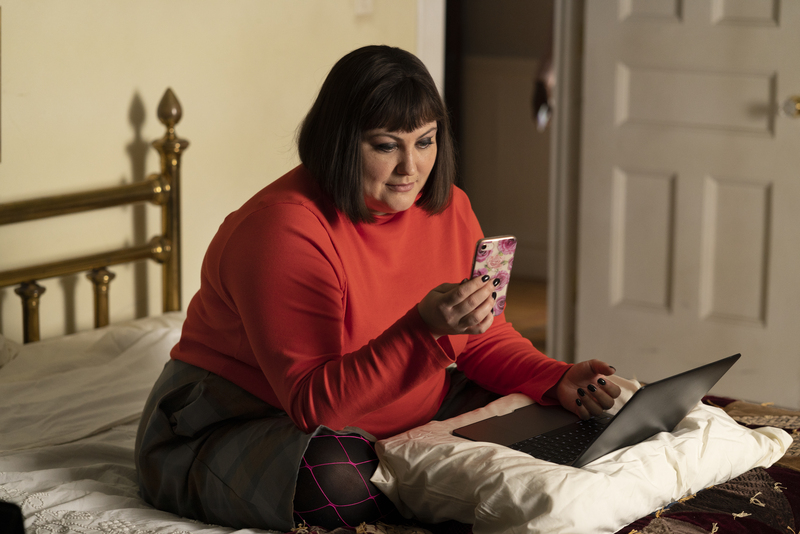 Summer Mondays are so good because Dietland, our Top Pick to Watch Tonight (catch up with our latest recap here), is one of THE best Summer shows on TV right now. Followed it up with Unapologetic With Aisha Tyler (the Dietland after show), So You Think You Can Dance, American Ninja Warrior and Disney’s Fairy Tale Weddings, and you’ve got yourself quite the night of television!